Hamburgers are a drool-worthy fast food choice for foodies. 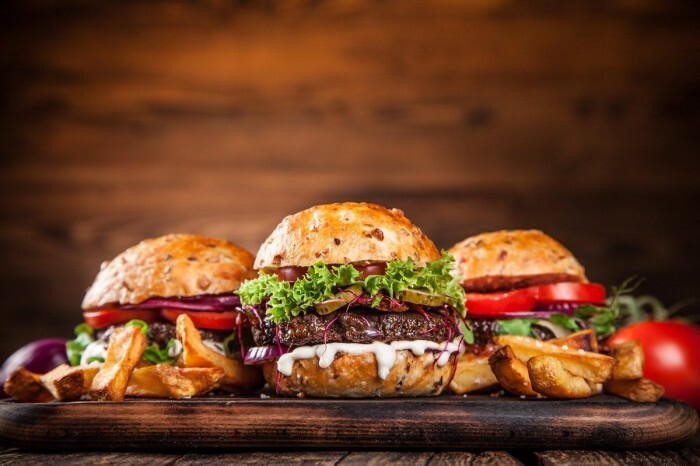 Here goes a list of some of the best hamburger restaurants around the world that have been serving irresistibly delicious burgers. Now that you’ve landed up here, you sure love to gorge on delicious burgers. The sliced hamburger bun encloses cooked patty of ground meat, mostly beef. These hamburgers are usually accompanied by onion, lettuce, tomato, bacon, cheese, pickles and garnished with condiments such as mayonnaise, ketchup, relish and mustard. Here are 10 hamburger restaurants where you’ll be served with world’s most mouthwatering and irresistibly yummy burgers. 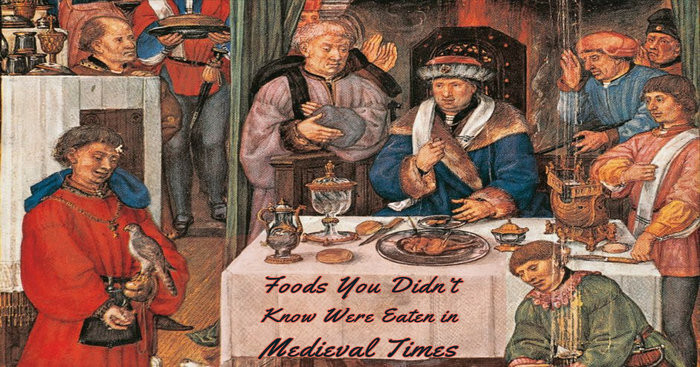 One of the largest fast food restaurant chains in the world, McDonald’s has an interesting origin story. Starting off in 1940, they have been offering classic hamburger of 100% beef patty filled with onion, tomato, pickle, mustard and a dollop of tomato in a soft bun. Though best known for hamburgers, it also sells cheeseburgers, chicken products, french fries, breakfast items, soft drinks, milkshakes, wraps, and desserts. 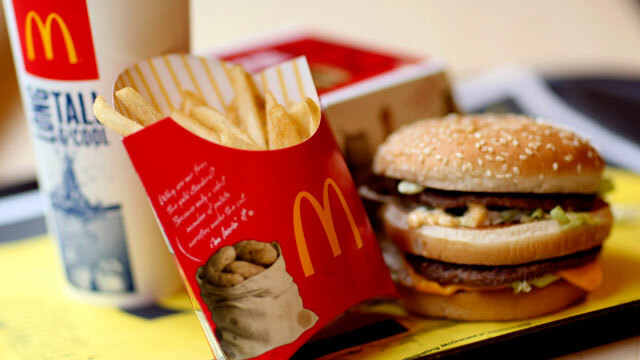 Big Mac is its signature item. 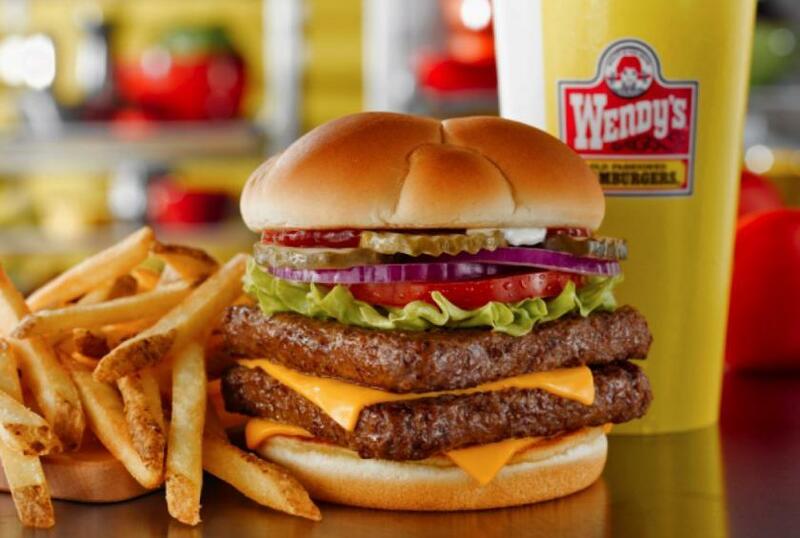 Wendy’s is a 1969 fast food restaurant chain that uses square hamburger patties, hanging over the edge of a circular bun, as its signature item. 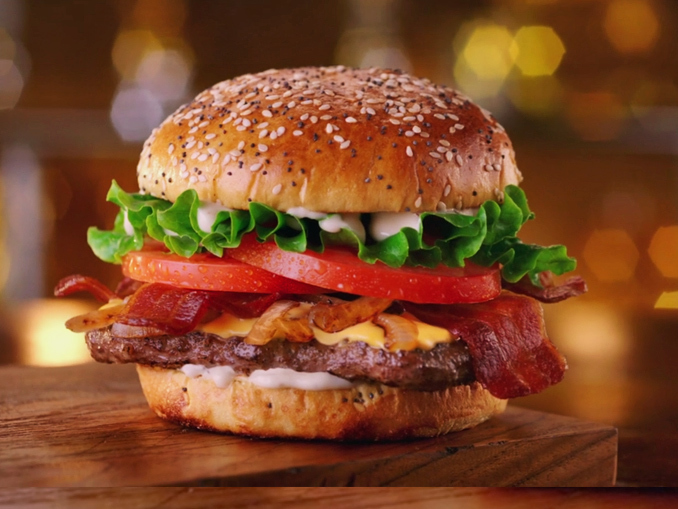 The Portabella Mushroom Melt by Wendy’s is made with fresh Canadian beef and features rich portabellas, crispy bacon, and melty cheddar cheese sandwiched between a warm brioche bun. 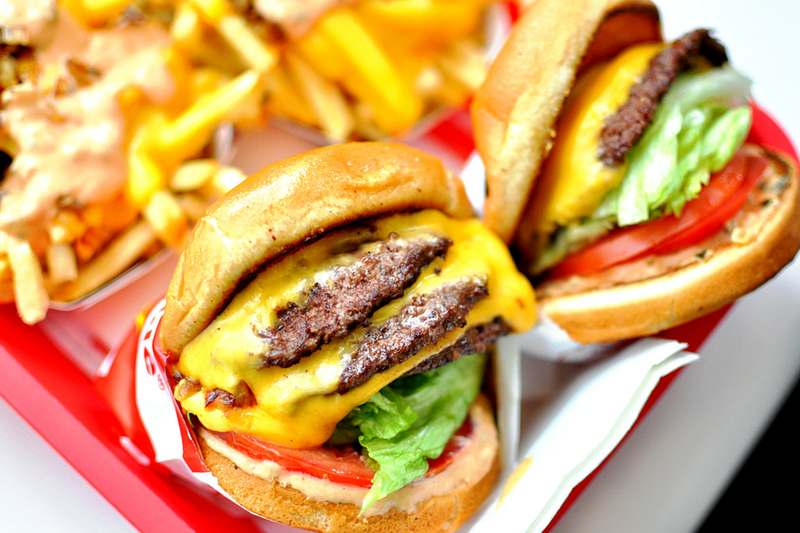 Day in and day out, In-N-Out Burger serves its customers with amazing varieties of hamburgers. In its first generation, it was the restaurant with first drive thru hamburger stand in California. Hamburger, cheeseburger, and Double-Double are the burger varieties. Double-Double is basically a two hamburger patties with two slices of cheese. 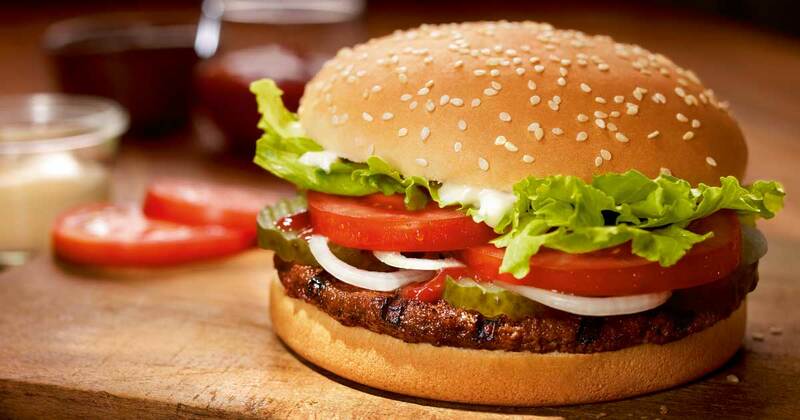 The hamburgers are accompanied with lettuce, tomato, with/without onions and a sauce called "spread". 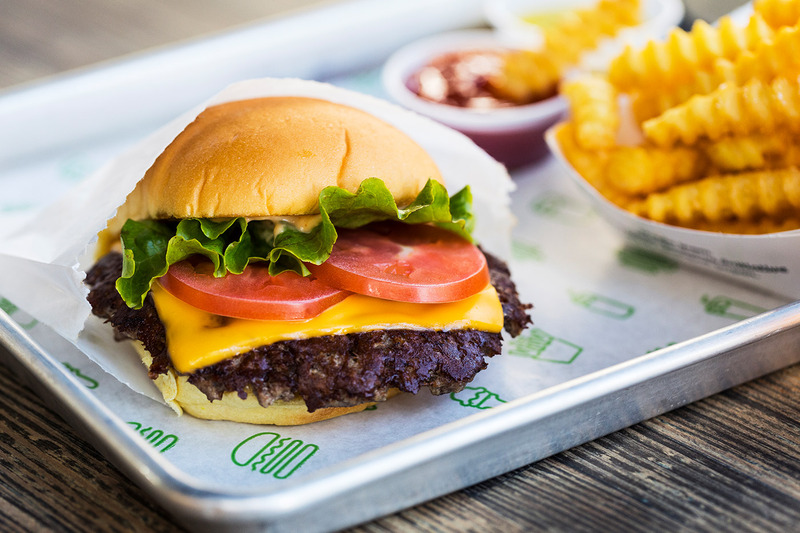 Started off as a food cart inside Madison Square Park in 2004, Shake Shack is a fast casual based in NY city. Served along with crinkle cut fries, its hamburgers use all natural 100% Angus beef. 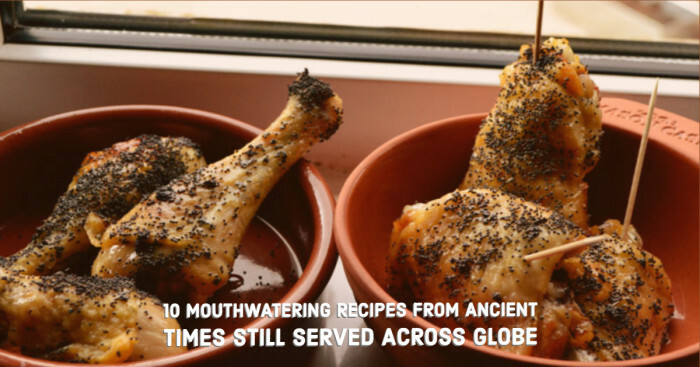 Lettuce, onion, pickle or onion can be added for an enhanced taste. For veggie lovers, ‘Shroom Burger stars roasted portobello mushroom. Not to forget, Shack cago dog from Shake Shack is a low-cal fast food item that you can try out on your cheat day. 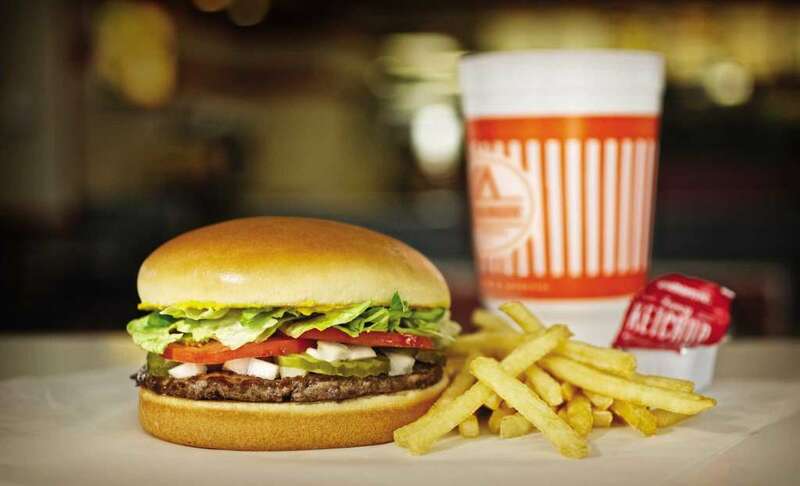 Whataburger is a fast food chain that specializes in serving fresh fingerlickin’ good hamburgers. 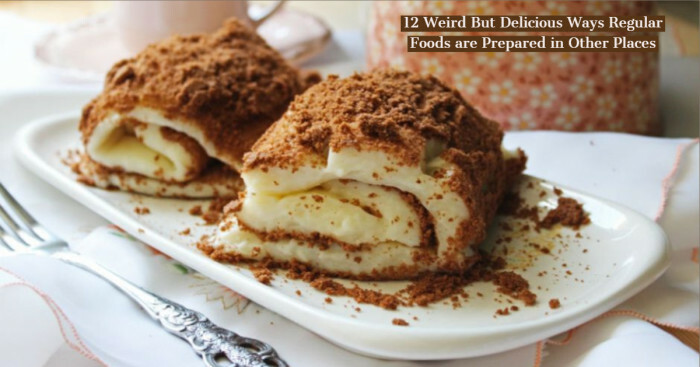 Apple slices as a lighter choice and shakes and cookies as desserts are available, adding to the burger’s taste. After savoring a bite of this burger, you can’t help but say “What a Burger”! 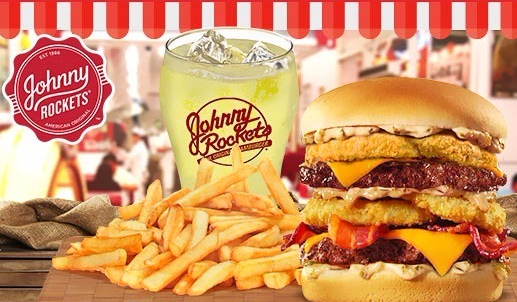 Johnny Rockets is a 1950s based diner-style restaurant that was founded in 1986. ‘The Original’ Johnny Rockets Hamburger comes with mustard, mayonnaise, crisp shredded lettuce, onion, relish, crinkle-cut pickles, and fresh tomato. Grilled-to-order hamburgers are served in full sight of the customers. Jack in the Box is 1951 fast food restaurant best known for its hamburgers and also serves taco, cheeseburgers and fries. Classic Buttery Jack, Havarti & Grilled Onion Ribeye Burger are some of its best offerings in hamburgers. 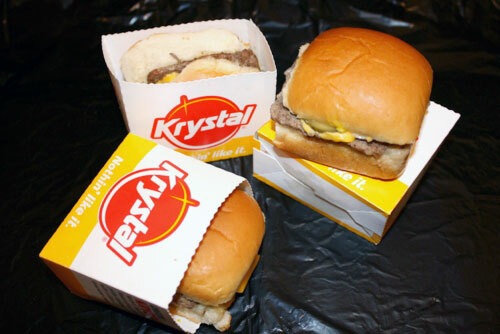 Krystal is a famous fast food chain restaurant known for its small, square hamburger sliders with steamed-in onions. Its ‘Original’ beef patty is grilled perfectly and topped with diced onions, mustard and a slice of dill pickle on its signature steamed bun. 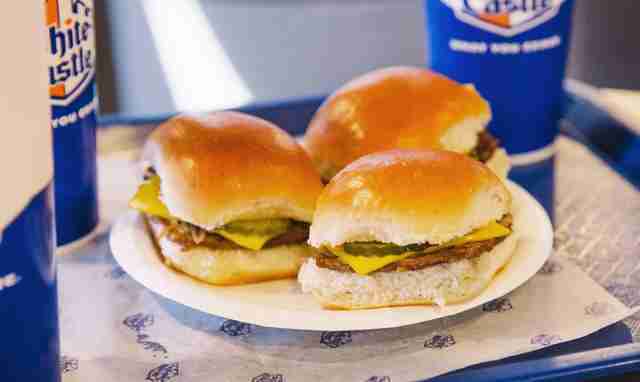 White Castle is a restaurant hamburger chain and is known for its small, square burgers called ‘sliders’. In 2014, TIME magazine recognized ‘slider’ as the most influential burger of all time. Its co-founder Walter Anderson is credited with invention of hamburger bun.